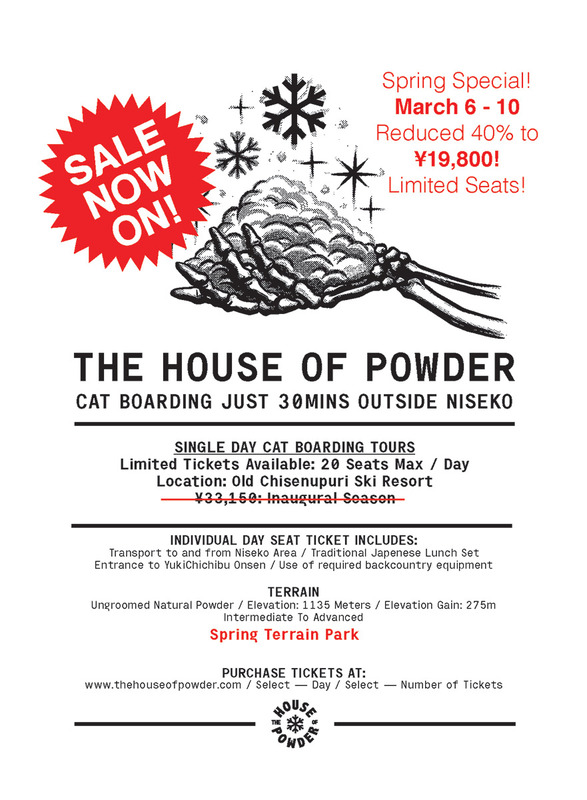 Spring Cat Cat Boarding / Skiing Specials! 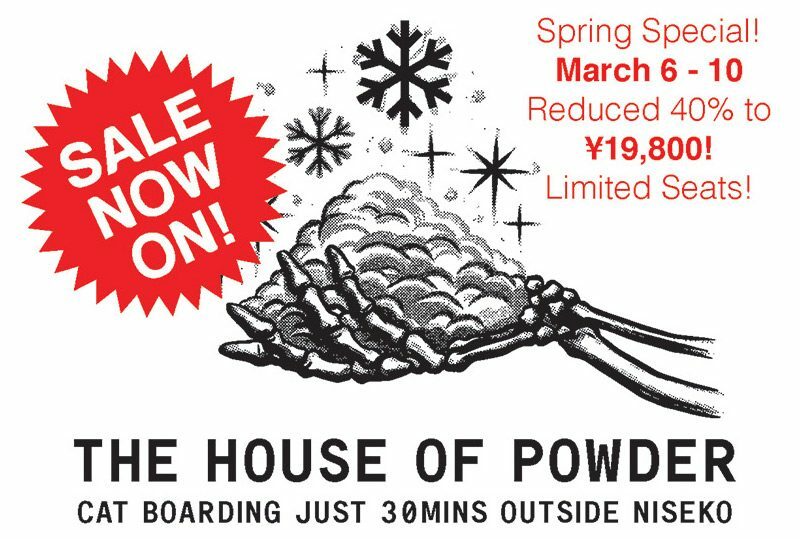 A great opportunity for the remainder of March to experience awesome Cat Skiing / Boarding out with the team at The House of Powder! !